There are a few marathons that cater to keep the spirit of running alive in veteran runners. Whether you have been in the running game for years or are simply exploring this exhilarating sport after hitting 35 years, whatever your reason be the Veterun 2017 will live up to all its claims. 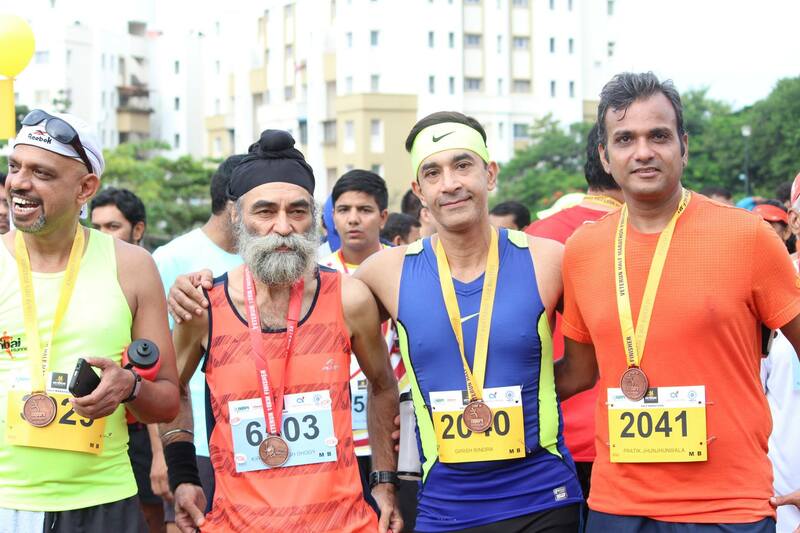 The speciality about this running event is that it aims at bringing together runners who are over 35 years of age and still have a thirst for running. At the same time it doesn’t leave behind the youngsters and accommodates runners of all ages across their many marathons. The marathon will be held on October 29, 2017, and for registration and other details head to the official listing on Mobiefit events. 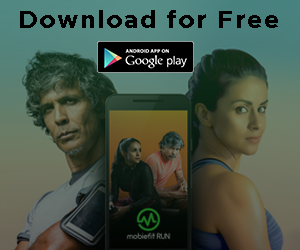 As Veterun 2017’s official Virtual Training Partner, Mobiefit knows the importance of the right training and diet, especially once you are over 30. You become more prone to injuries and if you have no prior athletic experience then you will run out of breath just 1 km into your marathon. It is crucial to start training a month in advance even if you are just running a 5K marathon. 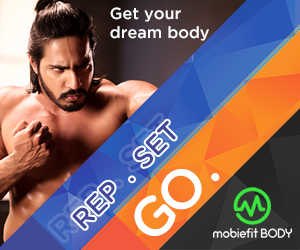 With the Mobiefit Training and Diet, we have compiled programs that cater to runners of all levels. For those who are beginners, there will be a 3 km and a 5 km Run which are non-competitive in nature. But that doesn’t make these any less difficult as you will be required to tread on the asphalt for the entire distance. 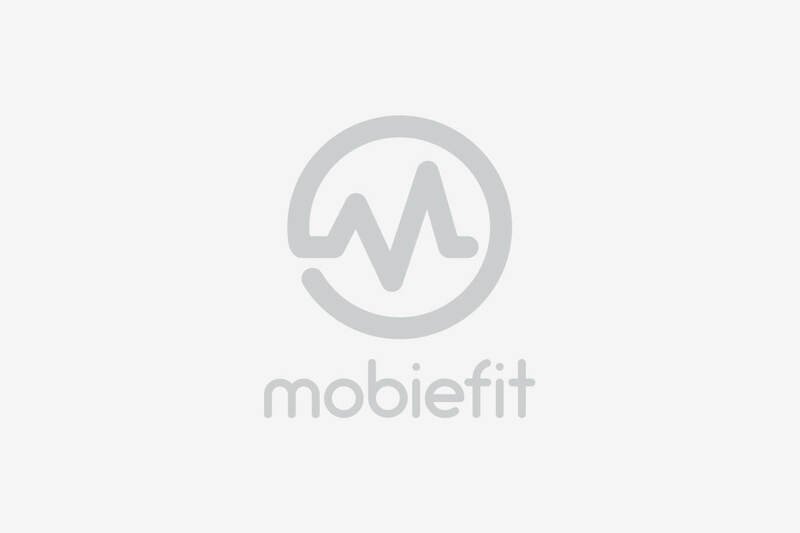 For beginner runners, Mobiefit provides a Starter 5K and Elite 5K Training Program and Diet which will help you sustain your speed and finish your run in under 30 minutes. For those who are accustomed to running Veterun will also hold a 10 km run. Again, a run of 10 km requires high endurance levels and a steady control over one’s pace. With the Mobiefit Starter 10K and Elite 10K Programs we aim to help you boost your performance, while maintaining a steady marathon speed. For more advanced runners there will be a Half Marathon of 21 km. This is a competitive distance based marathon and it is advised that you train for a minimum period of 1 month before participating. 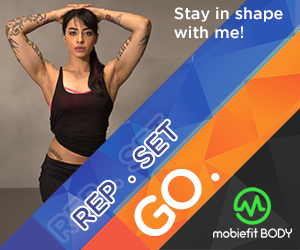 Mobiefit provides the required training and diet to help your running performance with the Starter 21K and Elite 21K Programs which are guaranteed to help you stay in the competition and score a new personal best. Veterun is organized by Explore Adventures and is probably the only running marathon dedicated towards veteran runners. The main objective of the race is to create awareness and promote healthy living among specific age groups in the country. It is common to be diagnosed with lifestyle-related ailments once you hit 30 and Veterun along with Mobiefit aims to inculcate a healthy lifestyle by incorporating walking, running or any other form of exercise into one’s daily routine to keep such ailments at bay. The fourth edition of this event is presented by Rotary Club of Pune and will be held on 29th October at Pashan-Sus Road, Pune.